He wants to experience different challenges. It was going to happen sooner or later, but it still comes as a surprise that Peter Capaldi is set to leave 'Doctor Who' after three years following the completion of the upcoming series. The actor confesses that with the end of his contract approaching, he wants to move on to other projects. 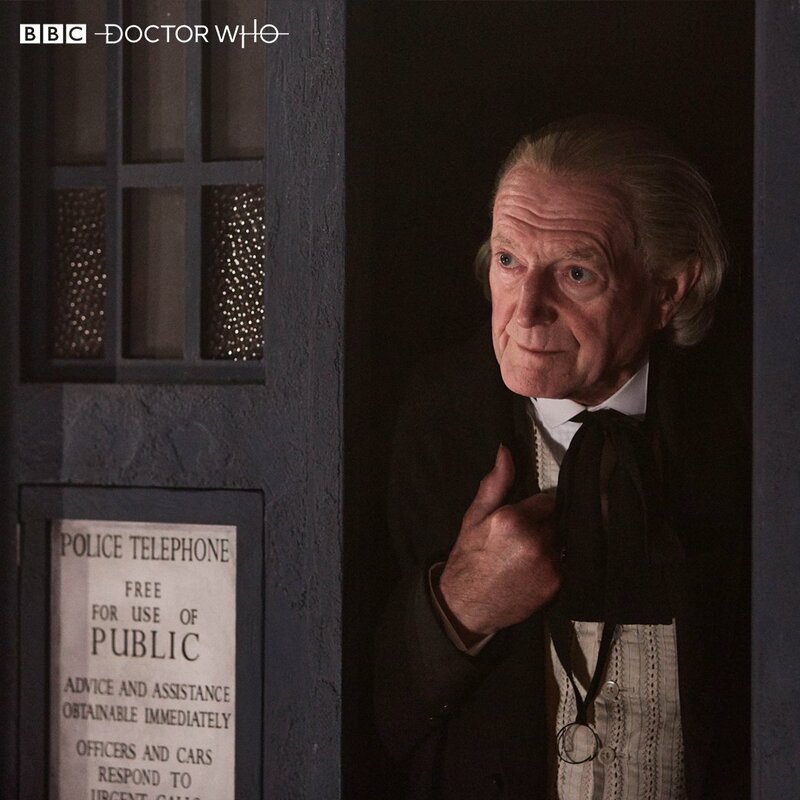 Peter Capaldi made his first appearance on the show in the 2013 Christmas episode 'The Time of the Doctor'. 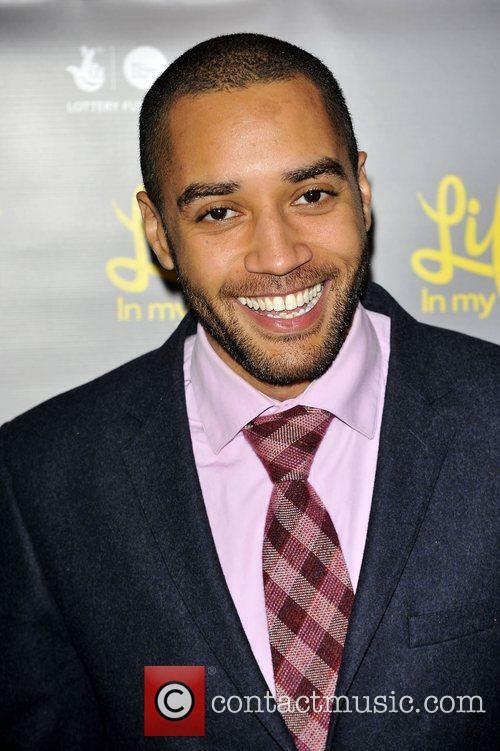 He completed two seasons, with his third and final to be aired in the Spring this year. 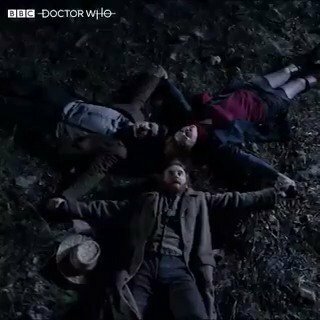 The new season will also mark Steven Moffat's final work on the series after seven years as the lead showrunner. 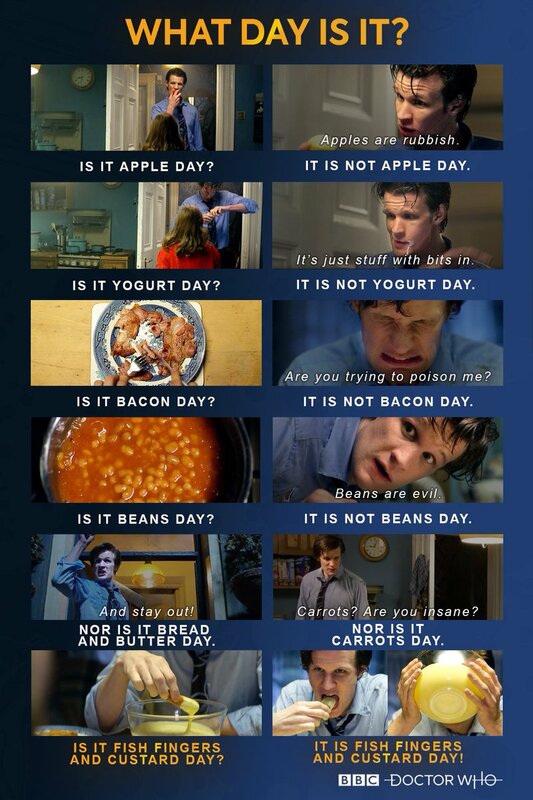 The best of British TV over the holidays. Christmas telly is the best, and this year's no different. Instead of re-watching the old holiday movies you've seen numerous times, get stuck in to what the BBC and Sky have to offer over the festive period. From 'Bake Off' to 'Sherlock', you're sure to find something to glue you to the box. Peter Capaldi Describes TV Industry Sexism And Ageism As "Ridiculous"
Capaldi described an early photoshoot that he and 'Doctor Who' co-star Jenna Coleman had to do. 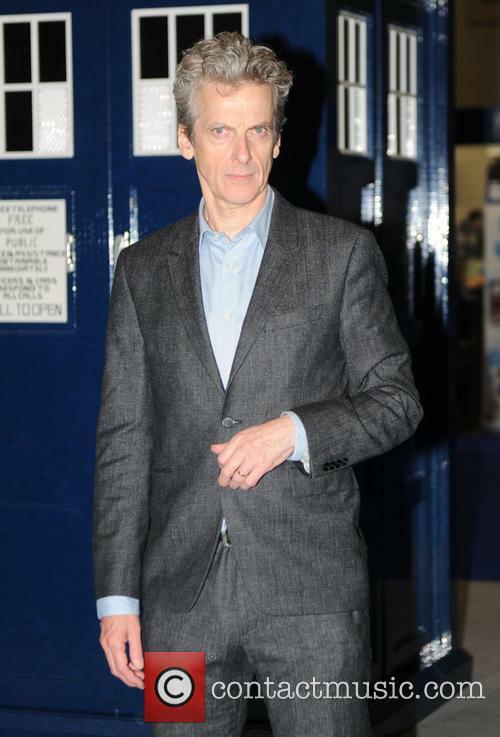 ‘Doctor Who’ star Peter Capaldi has spoken in harsh terms about the state of gender equality in the entertainment industry, describing the relative depiction of male and female characters as “ridiculous”. Capaldi, 57, recently won praise from female fans of the BBC sci-fi series when he insisted that it would be “creepy” if any sexual element were to be added to the on-screen relationship between the Doctor and his current, much younger assistant, Clara, played by Jenna Coleman. 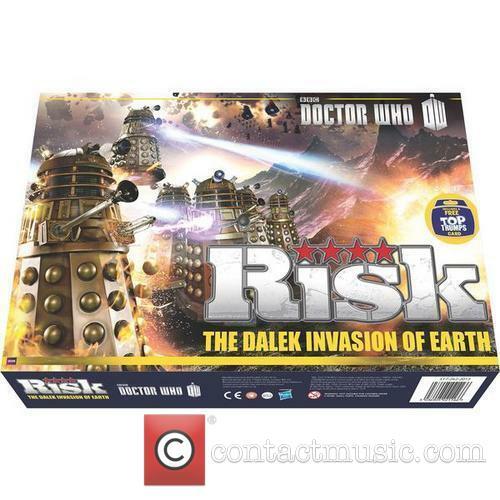 Continue reading: Peter Capaldi Describes TV Industry Sexism And Ageism As "Ridiculous"
The pair starred in the ever-popular BBC sci-fi series from 2006 to 2010, and will reprise their roles in three audio productions for Big Finish next year. 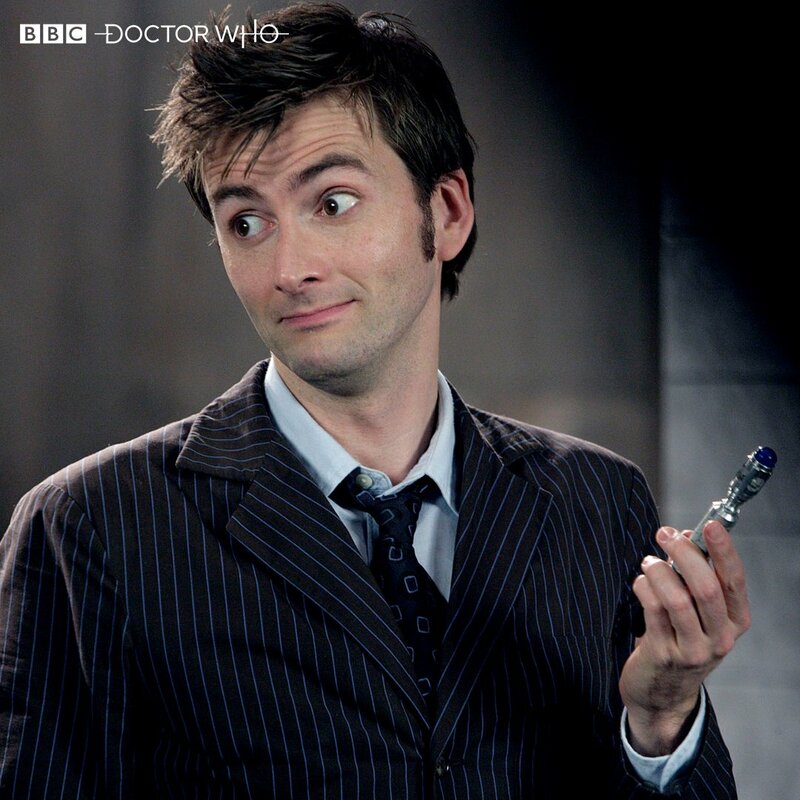 David Tennant is set to play ‘Doctor Who’ once again – only he’ll be returning in a series of audio dramas, rather than on television. 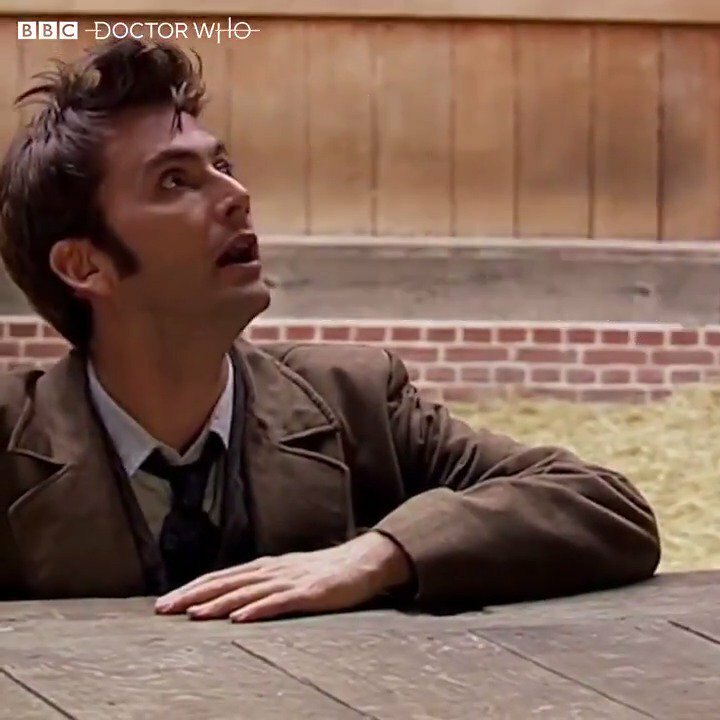 The 44 year old Scottish actor, who played the tenth incarnation of the Doctor from 2005 to 2010, will be reunited with his on-screen assistant Catherine Tate, who once again plays the Doctor’s companion Donna Noble. 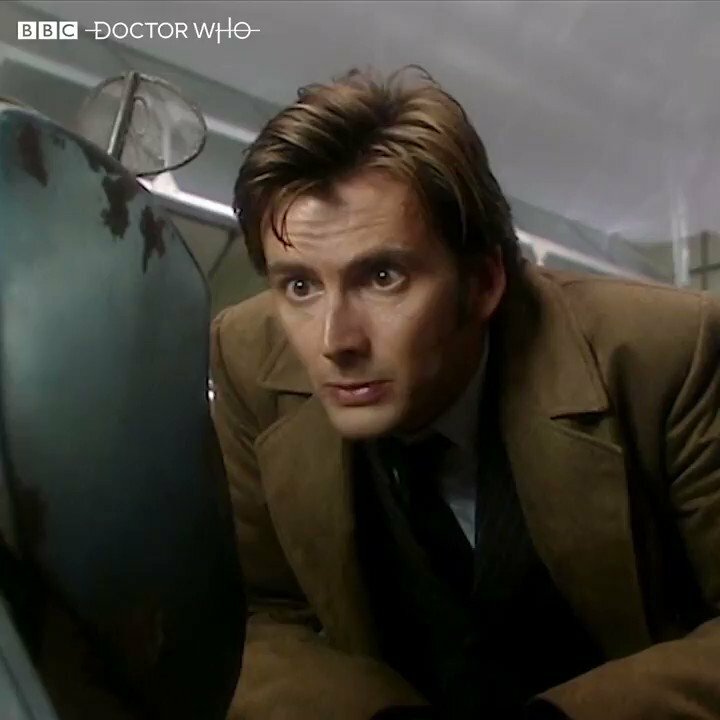 Tennant proved to be a hugely popular Doctor Who, taking over from Christopher Eccleston who helped re-boot the series the year before. 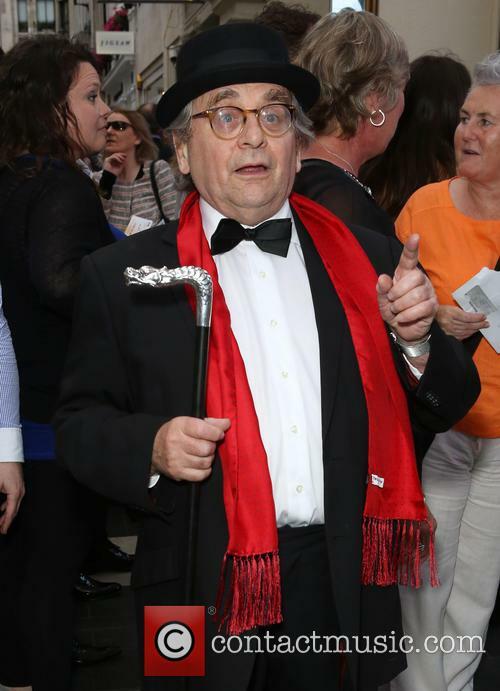 He was last seen in the 50th anniversary special in 2013, briefly reprising his take on the regenerating timelord. 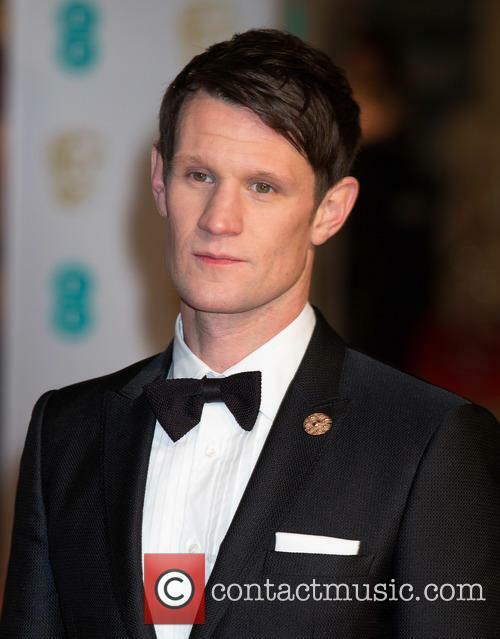 Capaldi took over the role of The Doctor from Matt Smith in 2013. 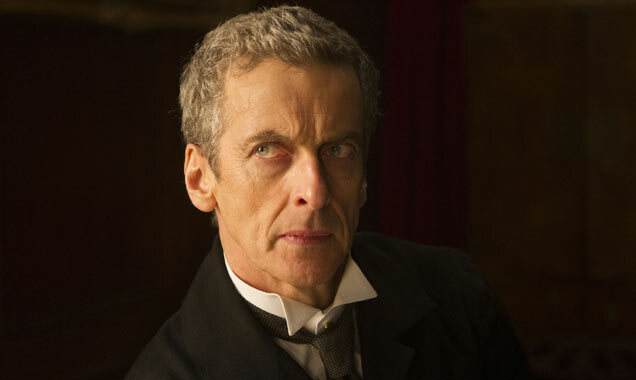 Peter Capaldi will reportedly be staying with ‘Doctor Who’ for at least one more series. There had been fears that the actor would not renew his contract and BBC bosses were even said to have drawn up a shortlist possible replacements, but according to The Mirror that won’t be necessary anymore. 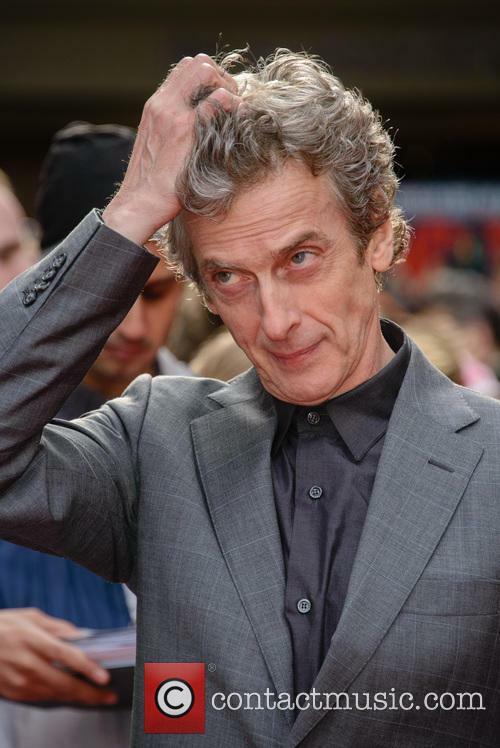 Peter Capaldi has reportedly signed on for one more year of 'Doctor Who'. 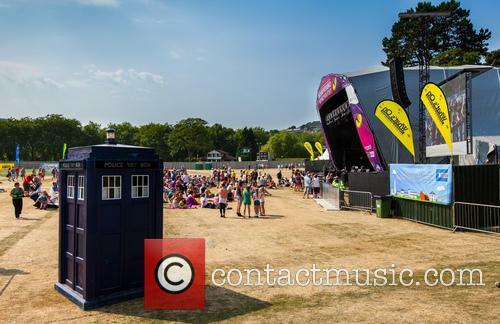 Could 'Doctor Who' Soon Have A Female Doctor With A Male Assistant? 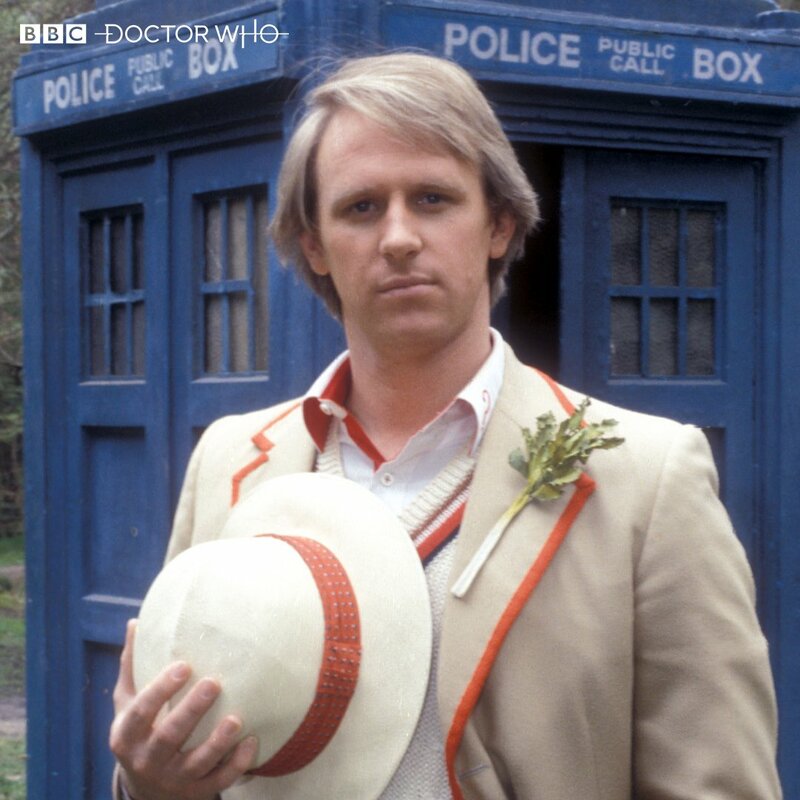 With Jenna Coleman about to leave the BBC series the question is, who will be the next Doctor’s assistant? 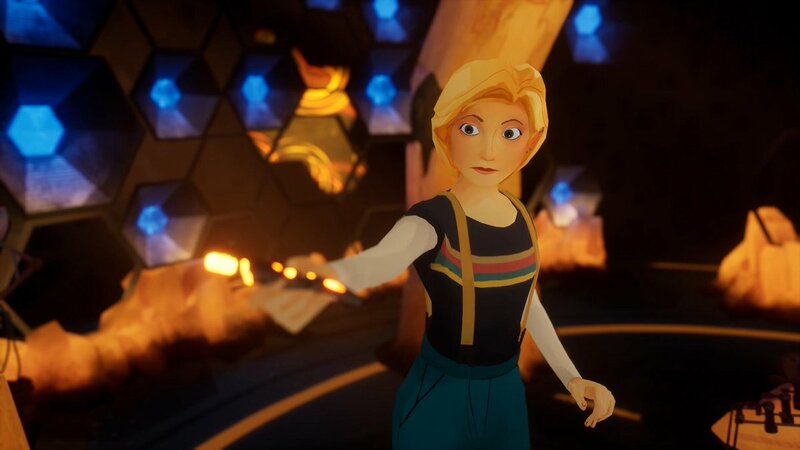 ‘Doctor Who’ writer Mark Gatiss has revealed he’s open to the idea of the next Doctor being female with a male assistant. Currently Jenna Coleman stars as the Doctor’s assistant Clara Oswald, but the actress will be leaving the show before the end of this series, making room for the Timelord’s new companion. Jenna Coleman plays the Doctor’s current assistant Clara Oswald. 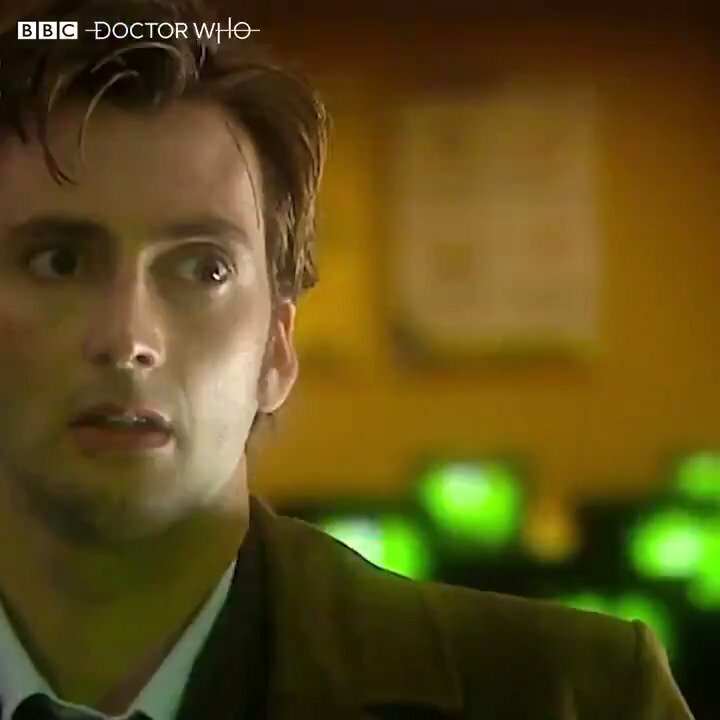 Speaking after the Attitude Awards in London, Gatiss said, "It would be very interesting if the Doctor had a male companion... but then it would be a very male show.” The writer then went on to say that he would be "delighted" if in the future the Doctor is played by a woman. 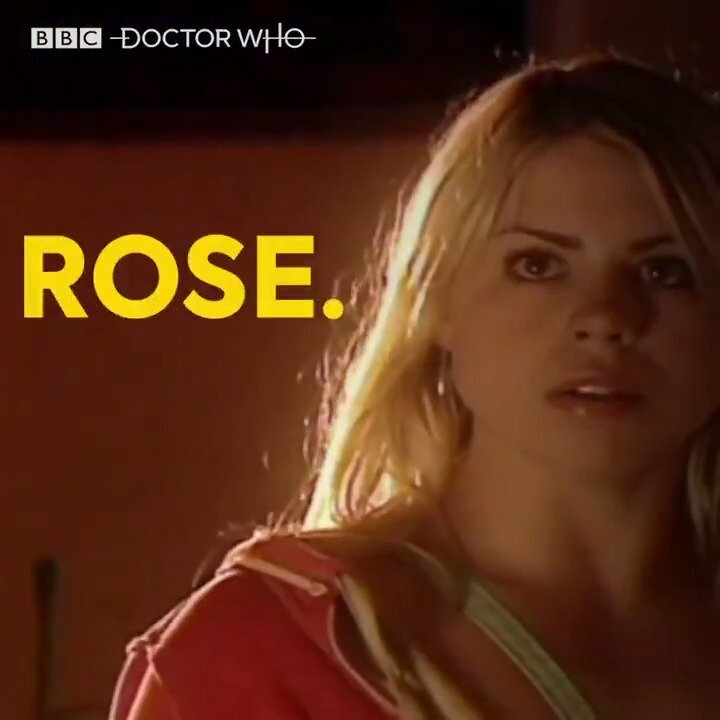 Continue reading: Could 'Doctor Who' Soon Have A Female Doctor With A Male Assistant? 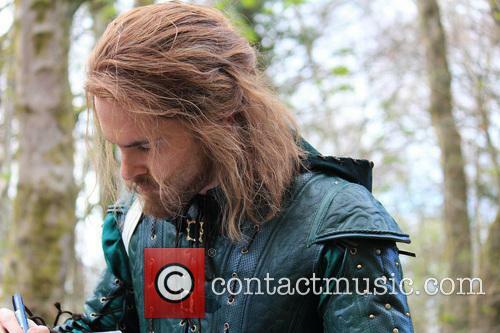 The ‘Game of Thrones’ star will play a Viking named Ashildr on the sci-fi series. 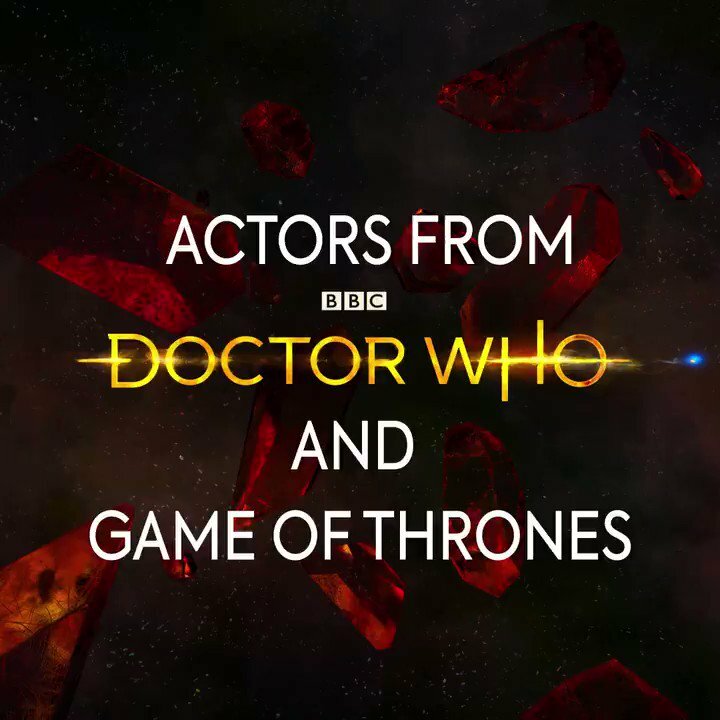 ‘Game of Thrones’ star Maisie Williams has spoken about her latest role, as a young Viking named Ashildr on ‘Doctor Who’. 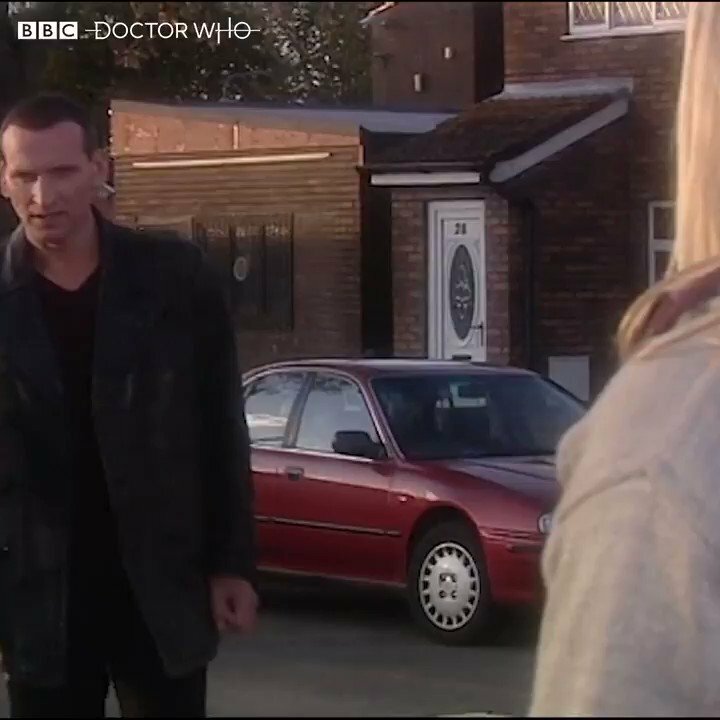 Williams stars in this Saturday’s episode of the sci-fi series titled ‘The Girl Who Died’, as the Doctor find himself in a Viking village where all the warriors have just been slaughtered. Maisie Williams is guest starring in ‘Doctor Who’ as a young Viking. 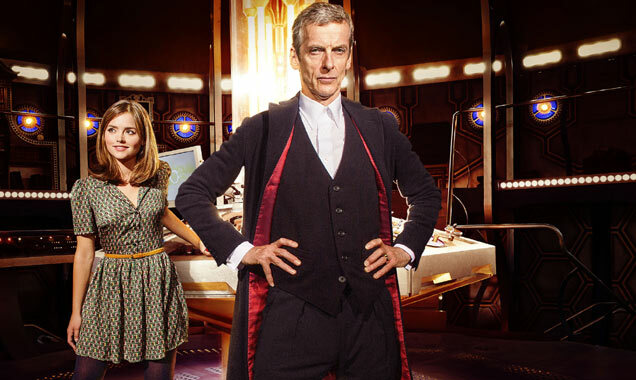 Is The BBC Planning To Scrap 'Doctor Who' Series For Feature Length Special Episodes? A drop in ratings means the BBC could decide to move ‘Doctor Who’ to ‘Sherlock’ style special episodes. 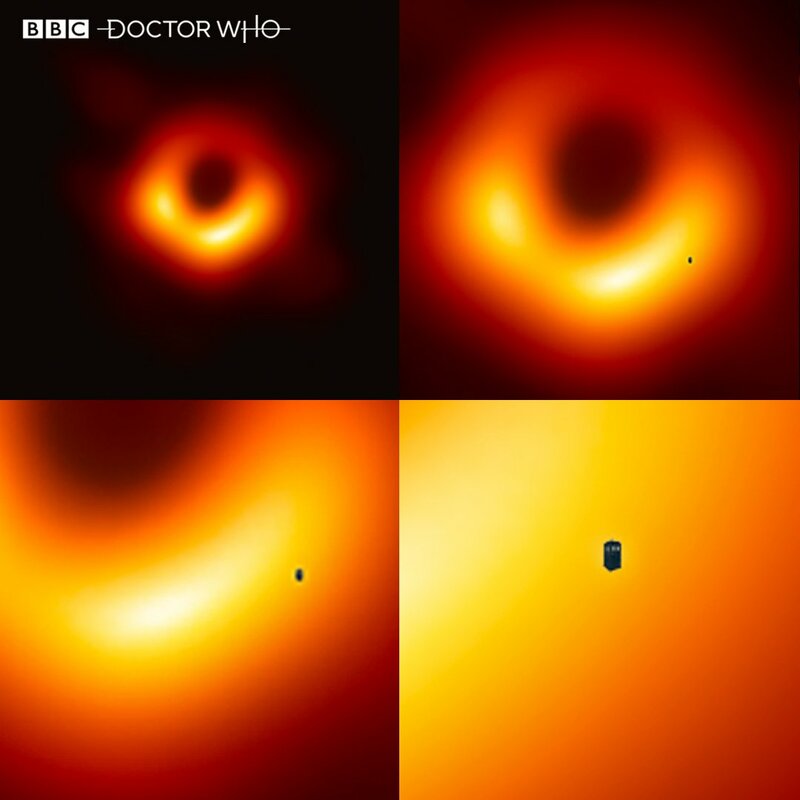 We may be only three episodes into the new series of ‘Doctor Who’, but BBC bosses are reportedly already panicking over the drop in viewing figures. 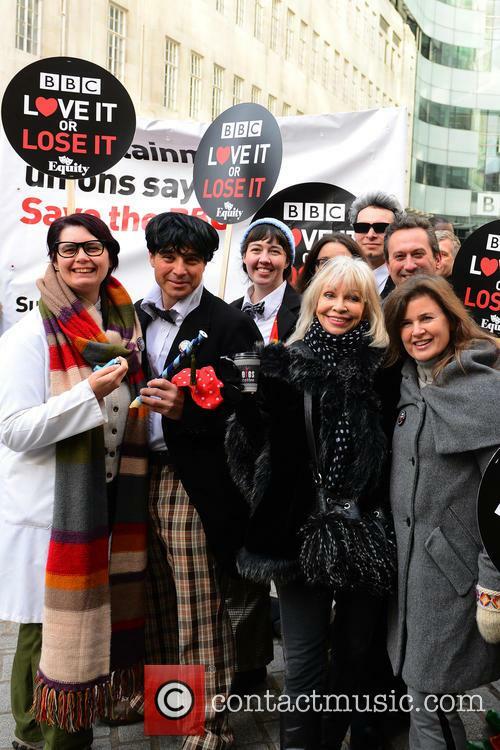 According to The Mirror, the dip in viewer numbers is causing the Beeb to consider scrapping next year’s series of ‘Doctor Who’ in favour of airing 'Sherlock' style ­feature-length ­special episodes. ‘Doctor Who’ could soon get the ‘Sherlock’ treatment, with feature-leith style special episodes. 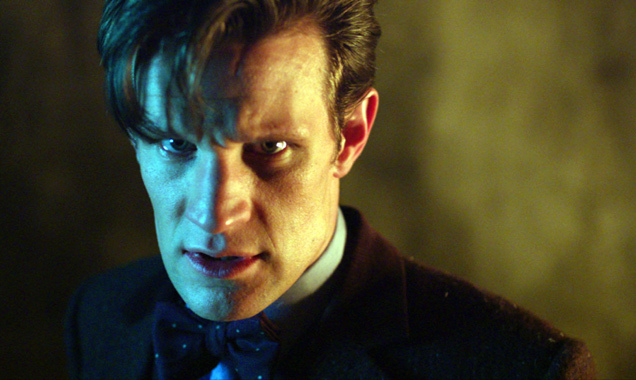 Continue reading: Is The BBC Planning To Scrap 'Doctor Who' Series For Feature Length Special Episodes? The spin-off series, aimed at a dystopian fiction-loving teen audience, is being written by acclaimed author Patrick Ness. In a bid to expand the captive audience for ‘Doctor Who’, the BBC has announced the launch of a spin-off series of the sci-fi mainstay written by young adult author Patrick Ness, aimed at a Hunger Games-loving teen market. 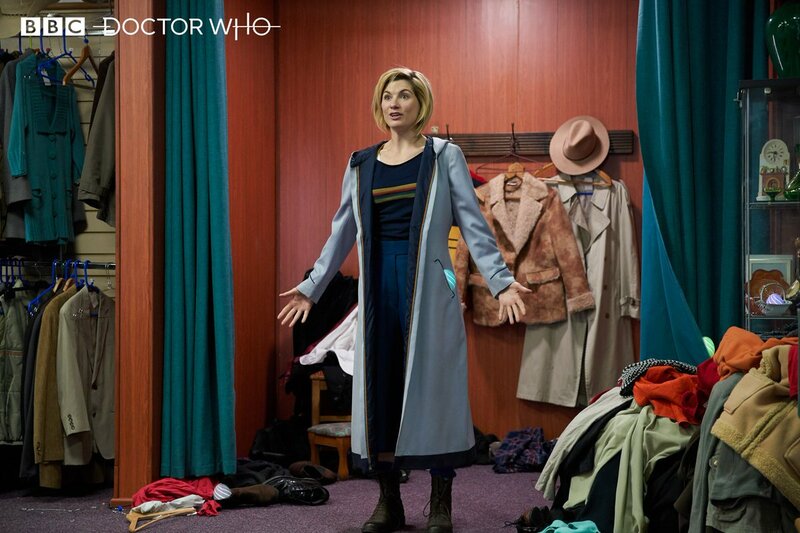 The new eight-part series will be called ‘Class’, and is set in contemporary London at the fictional Coal Hill school – incidentally, the scene of the very first ‘Doctor Who’ episode in 1963. ‘Class’ will be broadcast on BBC Three at some point in 2016, and is described by the BBC as “action, heart and adrenalin of the best YA [young adult] fiction… …’Buffy the Vampire Slayer’ [and] Hunger Games”. 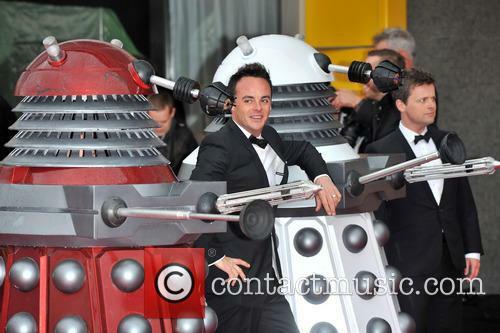 The metal singer will be lending his scream to the Time Lord’s latest foe. 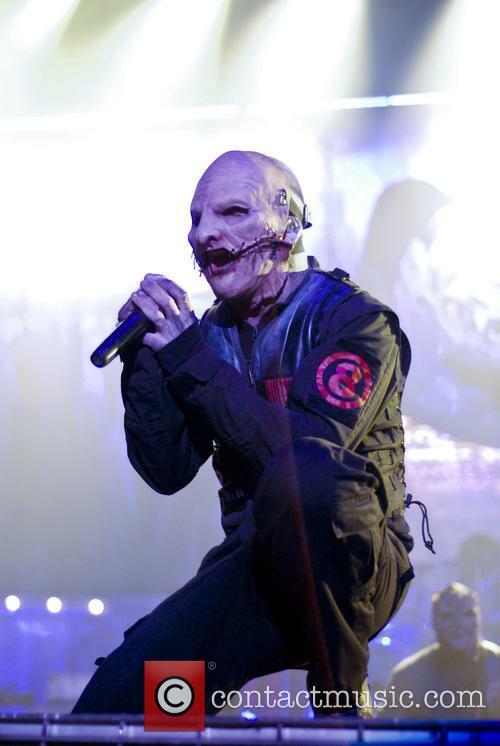 Slipknot frontman Corey Taylor will be giving ‘Doctor Who’ viewers a fright soon, as he provides the scream for villain, the Fisher King. 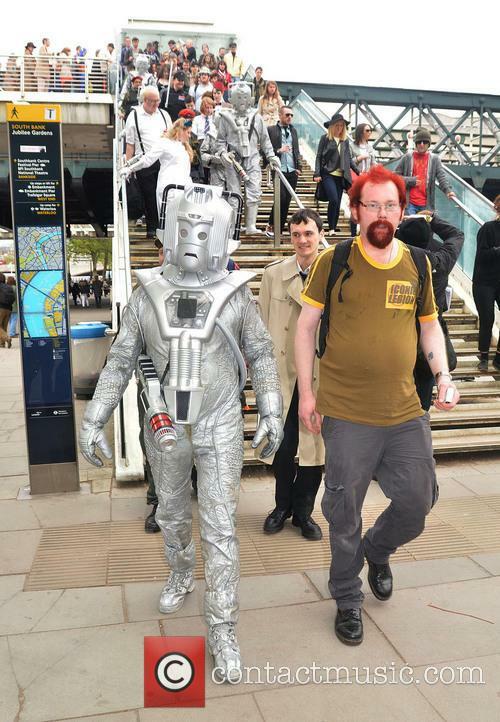 The metal singer is said to be a huge fan of the BBC show and was contacted by producers to lend his unique howl to the alien warlord. Corey Taylor will provide the scream for The Fisher King. 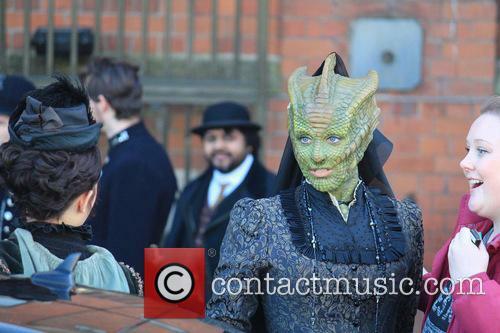 'Doctor Who' Channels The Beatles For Abbey Road Photoshoot, But What Does It Mean For Clara's Fate? 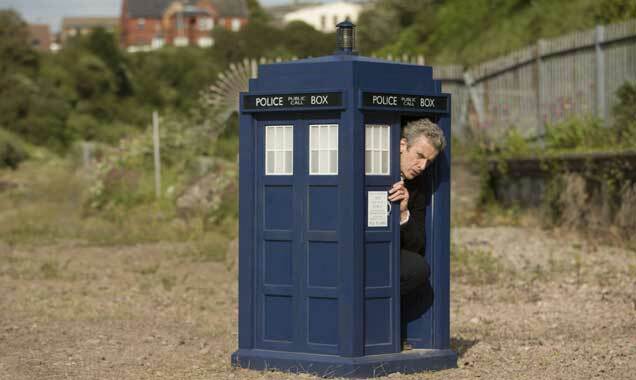 The new series of ‘Doctor Who’ begins tonight on BBC1. ‘Doctor Who’ stars Peter Capaldi and Jenna Coleman have recreated The Beatles’ iconic Abbey Road cover ahead of the premiere of the show’s latest series. The photo also comes just days after Coleman confirmed she would be exiting the series to focus on her new ITV role as Queen Victoria, leaving fans to search for the hidden meanings. 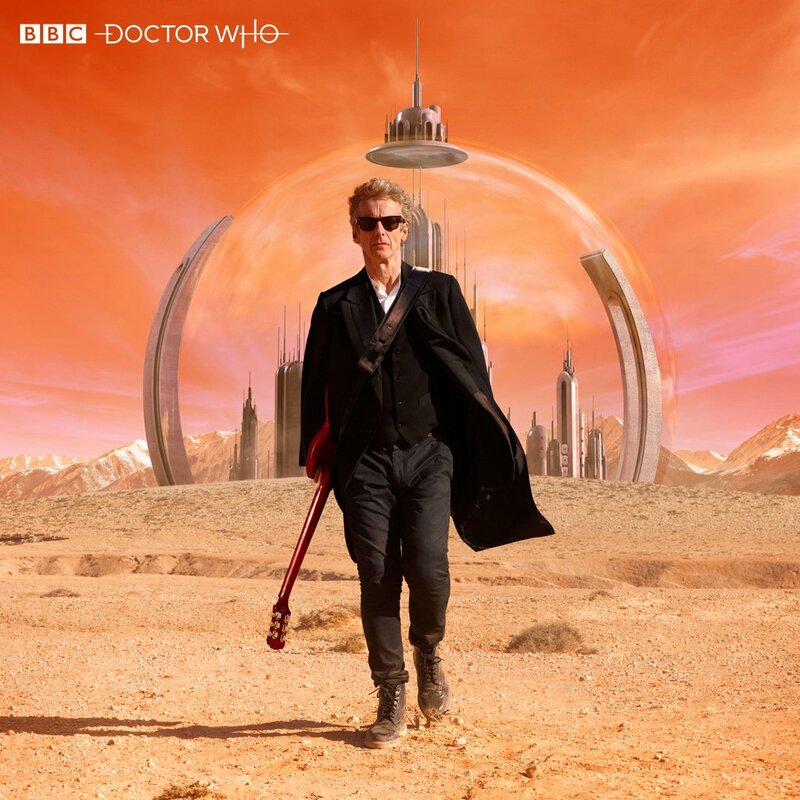 Continue reading: 'Doctor Who' Channels The Beatles For Abbey Road Photoshoot, But What Does It Mean For Clara's Fate? Coleman is vacating her role as the Doctor's assistant at some point in the forthcoming series. Jenna Coleman has confirmed that she’s leaving her role as ‘Doctor Who’ assistant Clara Oswald after a week of speculation. She also announced that she is indeed going to be portraying a young Queen Victoria in an upcoming ITV period drama. Speaking to BBC Radio 1’s breakfast show on Friday morning (September 18th), Coleman said that her three year stint on the ever-popular BBC One show was coming to an end “at some point this season”. 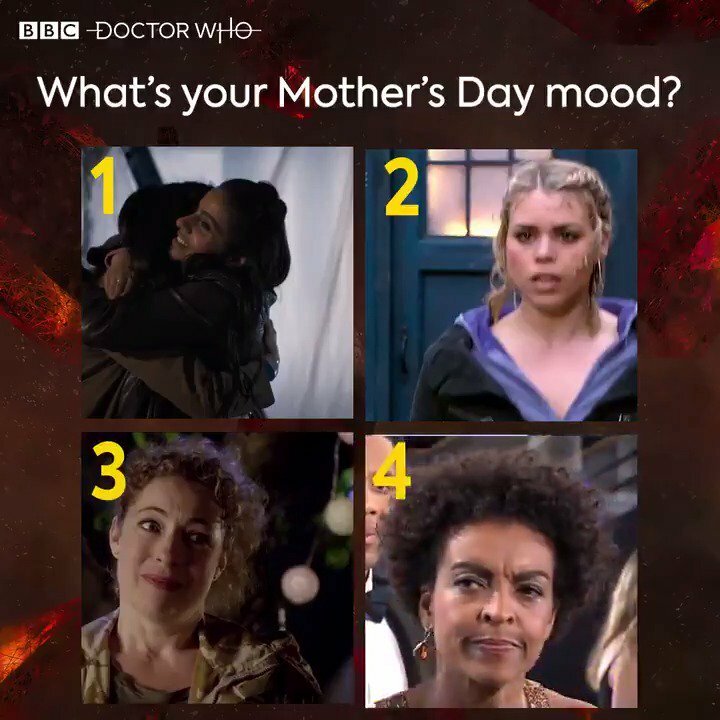 “I have left the Tardis - it's happened,” the 29 year old said to breakfast show host Nick Grimshaw, adding that shooting her last scenes with the current timelord Peter Capaldi had been “emotional” but that she had known about the move for quite a while. 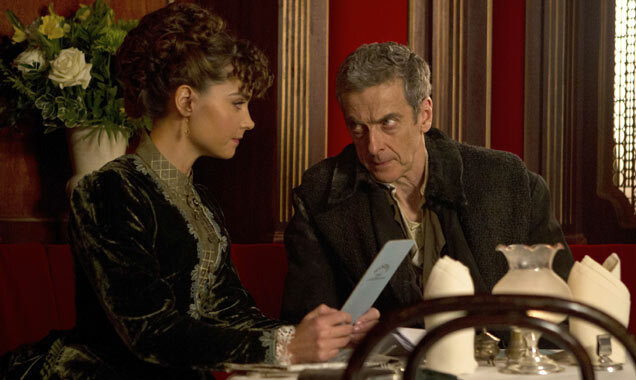 Has Jenna Coleman Ditched The Doctor After Landing Role As Queen Victoria? The actress has reportedly left the BBC series after signing on to play Queen Victoria on ITV. Jenna Coleman has reportedly quit her role as Clara Oswald on ‘Doctor Who’, after scoring the lead in a new ITV drama about Queen Victoria. 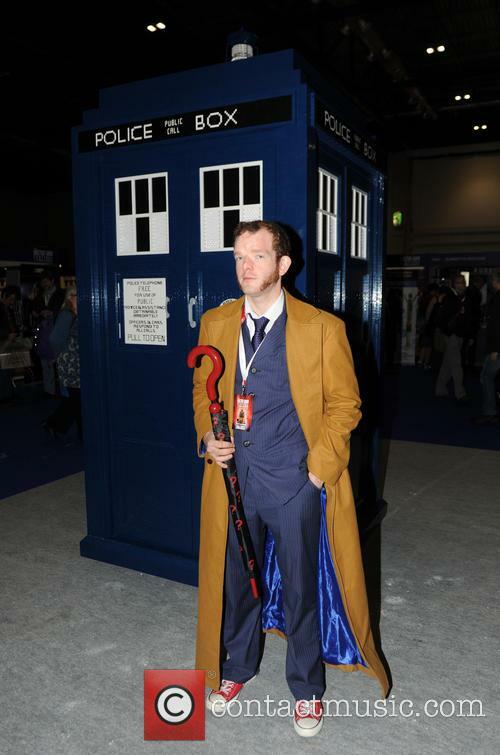 Coleman has played the Timelord’s companion Clara Oswald for three years on the BBC sci-fi series, becoming the longest-serving assistant in recent times. Jenna Coleman could be done as the Timelord’s assistant. Continue reading: Has Jenna Coleman Ditched The Doctor After Landing Role As Queen Victoria? 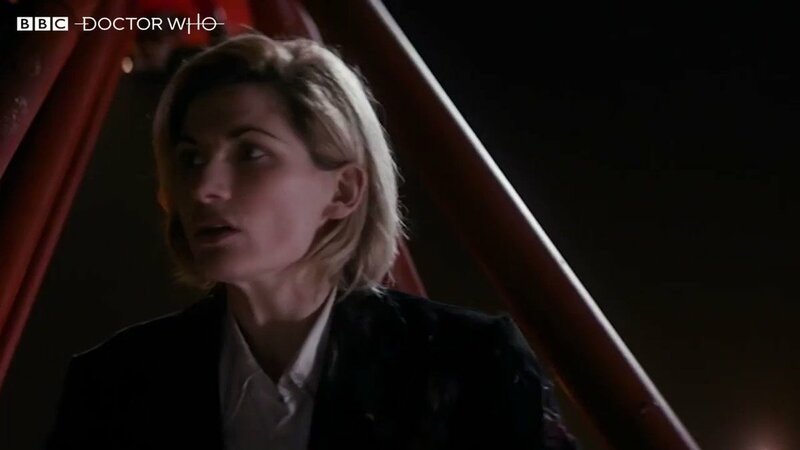 At a test screening for series nine, the current Doctor expressed his desire to get Bowie and Richards to put in guest appearances on the show. Peter Capaldi has revealed that he would like David Bowie and Keith Richards to make guest appearances on ‘Doctor Who’ one day. Capaldi, who currently plays the timelord, made the comments during a special test screening in front of a select audience in Cardiff. 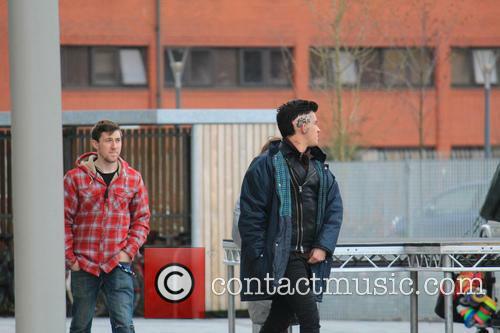 They were shown the first two episodes of the forthcoming ninth series, which starts on Saturday September 19th. The versatile actor will be appearing an episode penned by his ex-'League of Gentlemen' colleague Mark Gatiss. 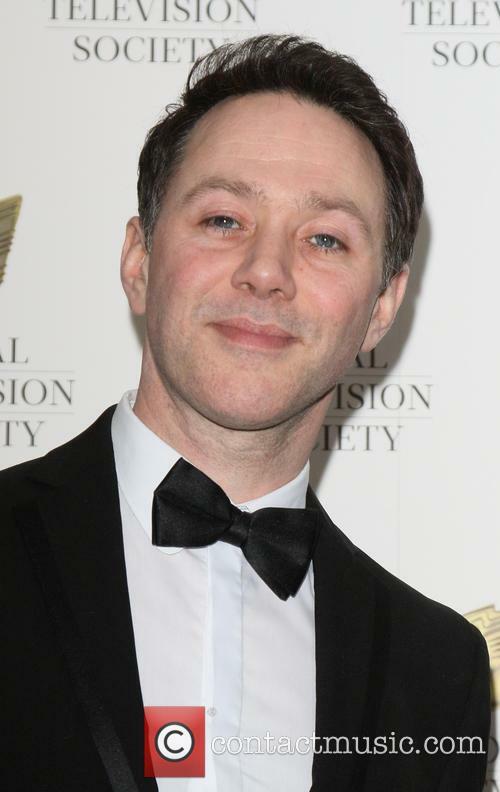 ‘The League of Gentlemen’ and ‘Inside No.9’ star Reece Shearsmith is set to make a special guest appearance in the upcoming series of ‘Doctor Who’. The bizarre artwork was doing the rounds on social media on Monday - what do you think? As if proof were needed that all things are indeed possible on the internet, the world has got a glimpse of Shia LaBeouf as the regenerating timelord Doctor Who. Yes, you did read that correctly. Artist Brandon Bird has created thirteen portraits of the controversial Hollywood actor as every single one of the Doctors, and has put them up for sale as prints on his website. 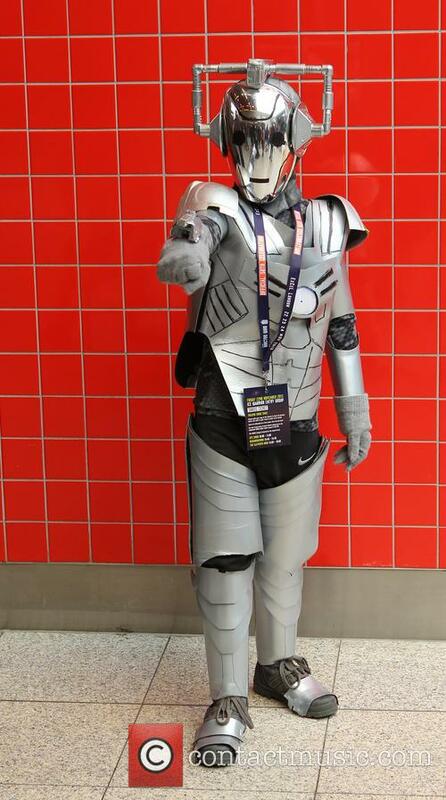 Bird made the completely fictional mash-up as a result of a challenge that he set himself last summer, having seen similar artwork at comic book conventions. Rebecca Front is the latest guest-star to be announced for Doctor Who. Rebecca Front is reunite with Peter Capaldi in the next series of Doctor Who. The pair's famous on-screen spats were a highlight of the third and fourth seasons of Armando Iannucci's political comedy series The Thick Of It. 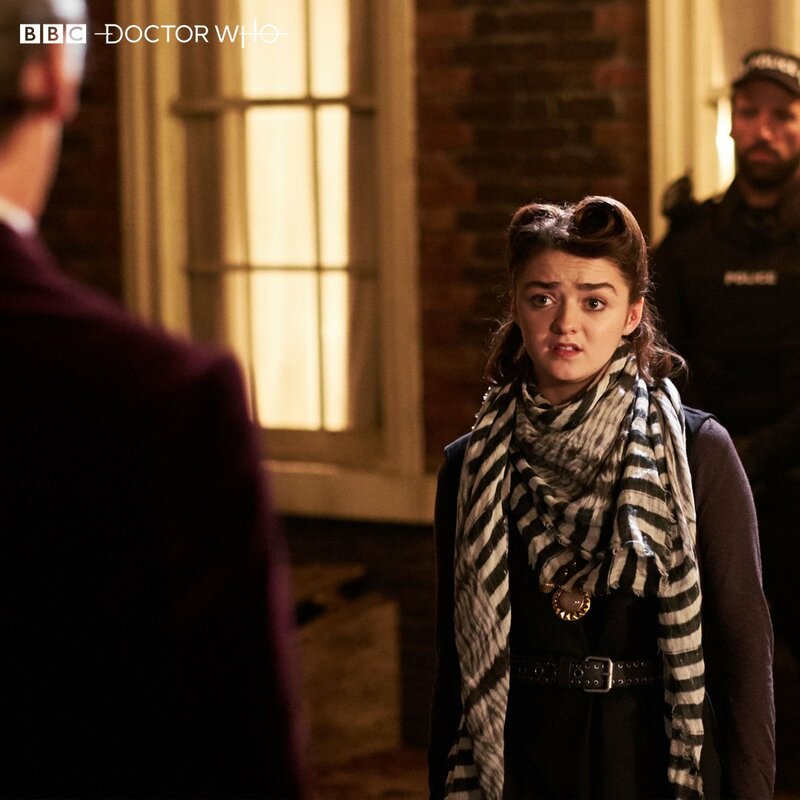 Front will guest star in an episode featuring the returning Zygons, though the details of her role are being kept closely under wraps. 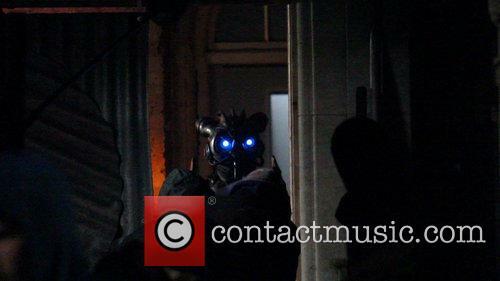 Front has also worked previously with the Doctor's sidekick Jenna Coleman, in the BBC1 drama Death Comes to Pemberley.